Bully's Burgers: Maui's Best Burger! 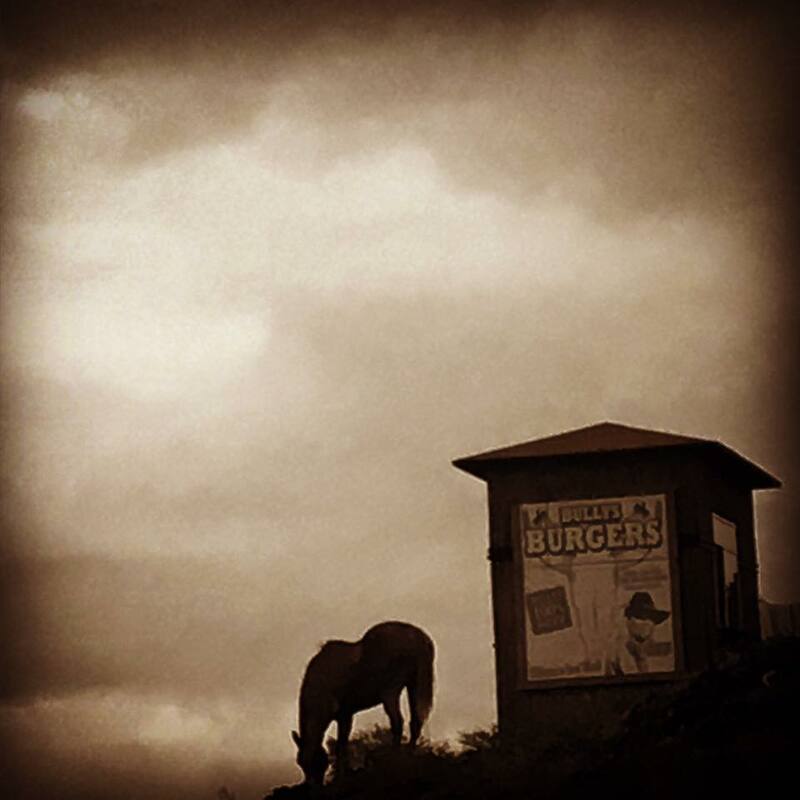 100% All-Natural, All-Beef Burgers from our own free-range, grass-fed cattle, raised on the back slope of Haleakala. Our famous burgers are served up in a rustic, open-air ranch setting. Our beef contains no GMO's. Our cattle are grass-fed right off the ranch where you order your burgers. In fact, you'll likely see the herd cruise from the outlook of the picnic tables as you're savoring our tasty burgers. 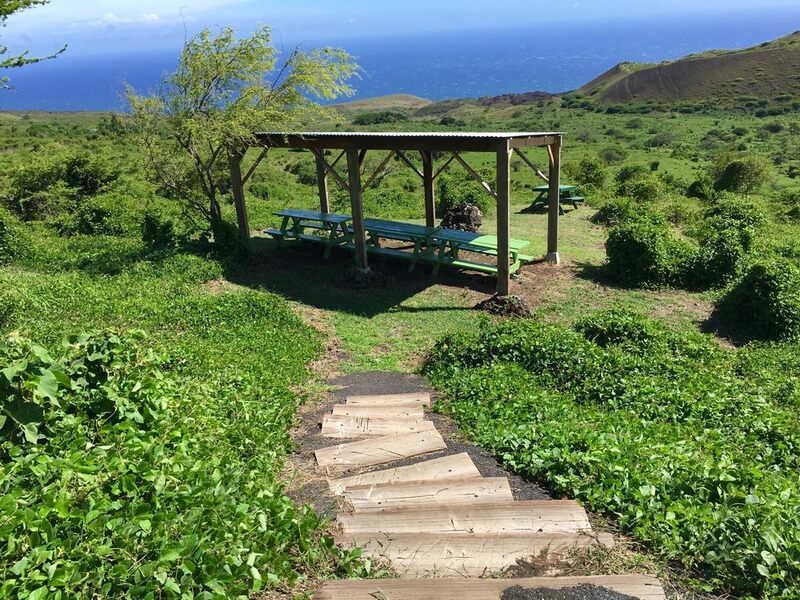 You'll also see unobstructed view of Maui's southeast terrain and the Big Island, with spectacular sunsets to boot. One stop at Bully's and you'll know why folks drive all the way from Wailea just to have our burgers! Bully's is currently closed for the season. Please follow us on Facebook to get updates on when we're open!